Proudly loud and grown to share, Sherbinskis is known worldwide as today’s fastest-growing premium flower, oil, and lifestyle brand, a cult-favorite founded by Mr. Sherbinski, the renowned grower and creator of world-famous genetics, Sunset Sherbert and the Gelato line: Bacio, Acaiberry, Mochi, and Gello. Rooted in San Francisco, Calif., Sherbinskis is coveted for its uncompromising respect for the alchemy of the plant and culture of its people. 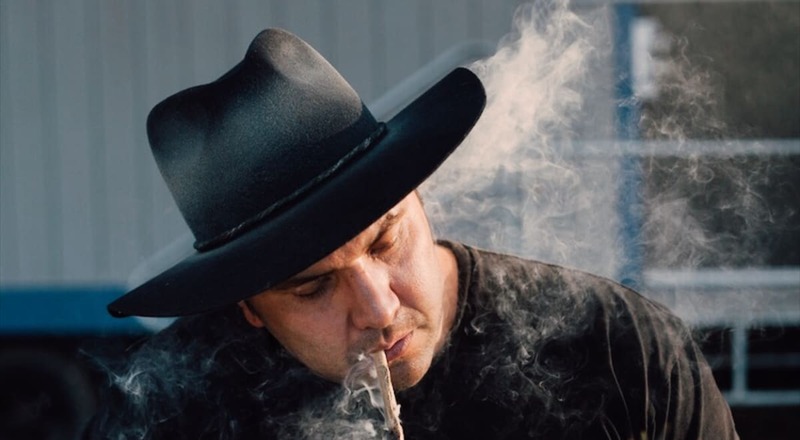 The notoriety of our distinct strains cultivated a devoted following from insiders, enthusiasts and patrons around the world, whereupon value for absolute quality, experience, and sustainability reign supreme. 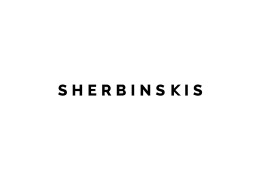 Riding this global groundswell, Sherbinskis is now expanding into select dispensaries across North America, and offers a range of premium products, which includes flower, pre-rolls, a variety of concentrates, vape cartridges, smoking accessories, and lifestyle home goods. SHERBINSKIS connoisseurs include many of today’s greatest hip- hop artists, designers, and creators, including Travis Scott, John Mayer, Lil Uzi Vert, Migos, Ty Dolla Sign, and Famous Dex.